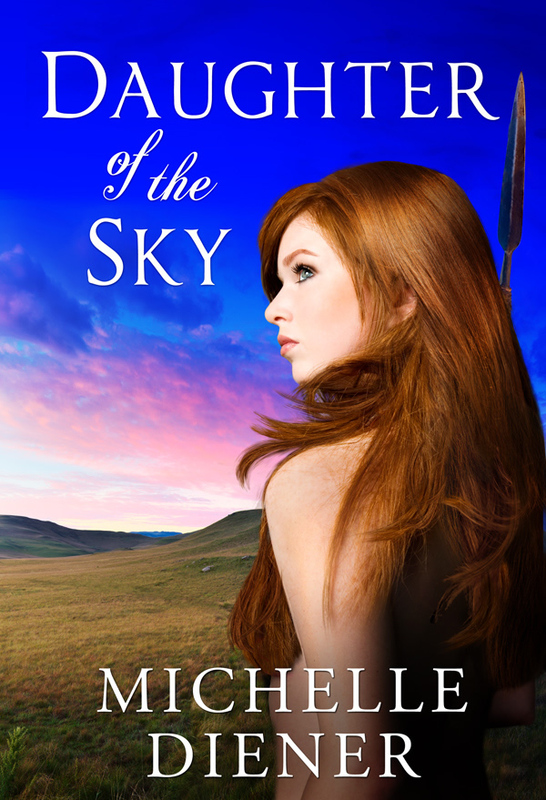 Michelle Diener, author of Keeper of the King's Secrets and The Emperor's Conspiracy, has a new book out set in Zululand called Daughter of the Sky and I am thrilled to be hosting a giveaway as part of her virtual tour with HF Virtual Book Tours! Michelle Diener is on tour through April 19, so be sure to check out the schedule of remaining stops below. 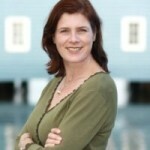 Michelle Diener writes historical fiction. Her Susanna Horenbout and John Parker series starts with IN A TREACHEROUS COURT. Set in the court of Henry VIII, it features the real historical figures of artist Susanna Horenbout and Henry's Keeper of the Palace of Westminster and Yeoman of the King's Robes, John Parker. It was followed by KEEPER OF THE KING'S SECRETS, also featuring Susanna Horenbout and John Parker, and DANGEROUS SANCTUARY, a short story with the same characters, set between the two books, is currently available as an ebook only. A new historical novel, set during the Napoleonic Wars in London in 1811, THE EMPEROR'S CONSPIRACY, was released on November 27th, 2012. For more information on Michelle Diener's novels, please visit the official website. You can also follow her on Twitter. Passages to the Past has one paperback copy up for grabs! To enter, please complete the giveaway form below. Giveaway is open internationally and ends on April 21st. Good Luck! This sounds really different than most of the historical fiction that I read, and I like that. Also, I know so little about the Zulus, and it sounds like the plot doesn't feel contrived at all. A good choice all around for me. I like it!! Very nice review today, Amy!